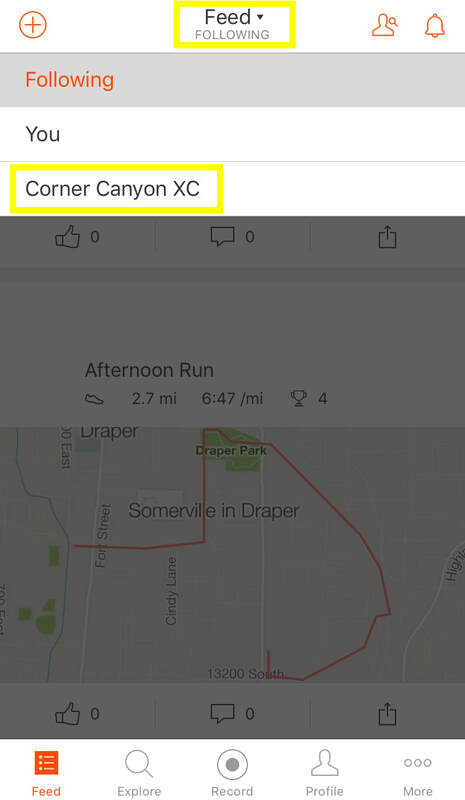 Strava is a website and mobile app used to track athletic activity. Athletes can record runs through direct upload from a gps watch or can manually enter in the data. 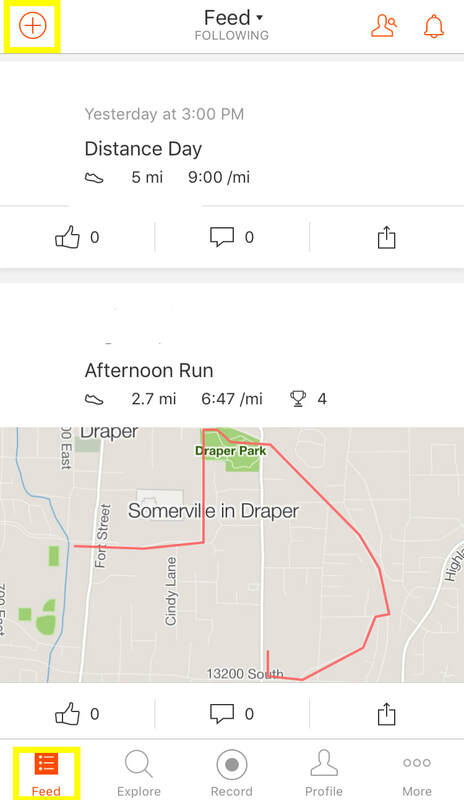 Record distance, time, and pace for workouts in a simple to use Running Journal. In addition you can join a "Club" to view teammates running stats. 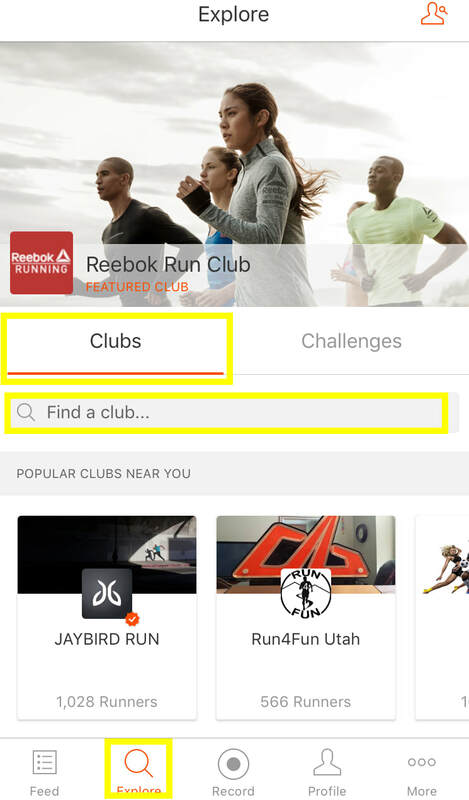 Follow other runners to see their activities in your feed. 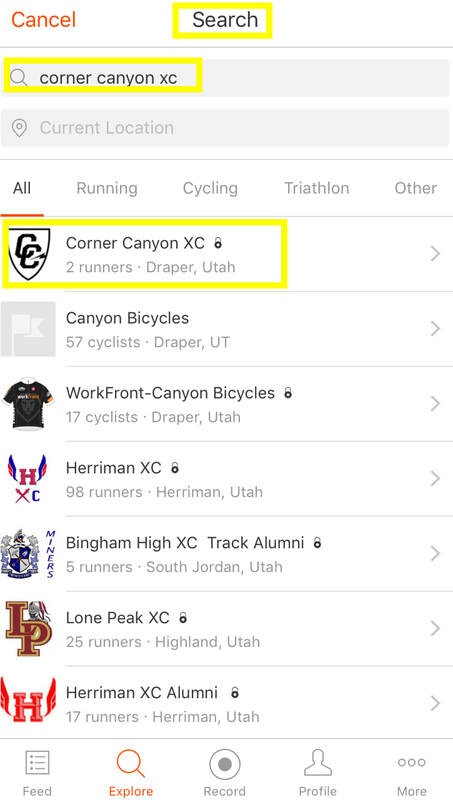 Download the Strava App for Android or Apple. After downloading, create a login. Easiest login is linking to your facebook profile. Click on the first results which displays the team logo and request to join. 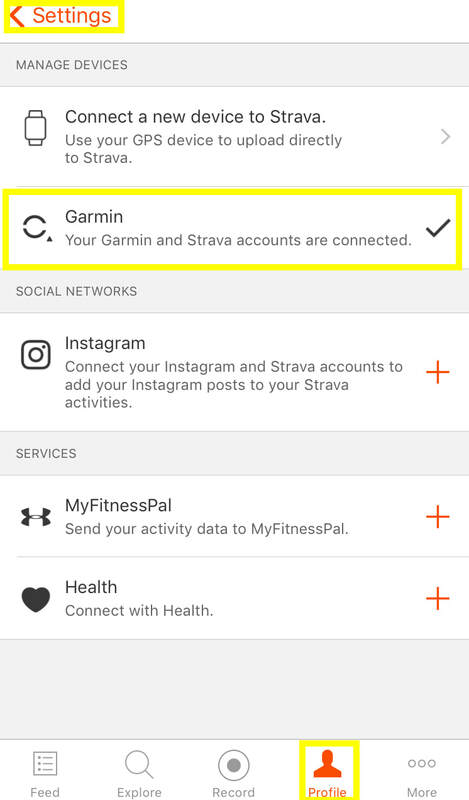 If you have a Garmin or other GPS Watch, sync your device to Strava. 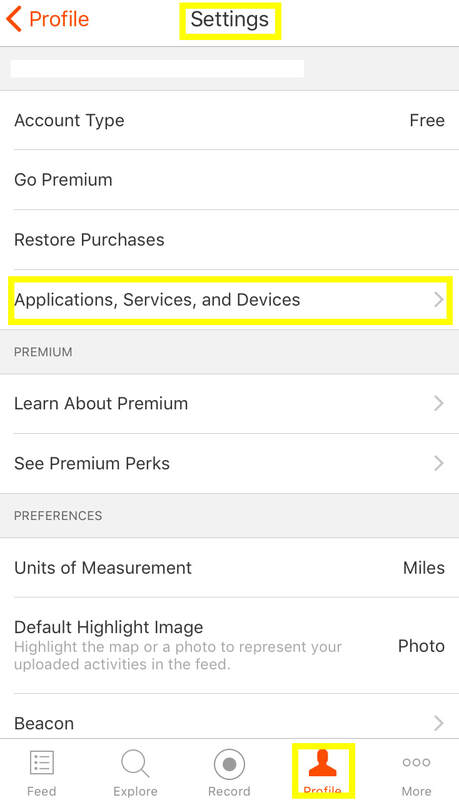 If using a Garmin watch you must download the Garmin Connect App. 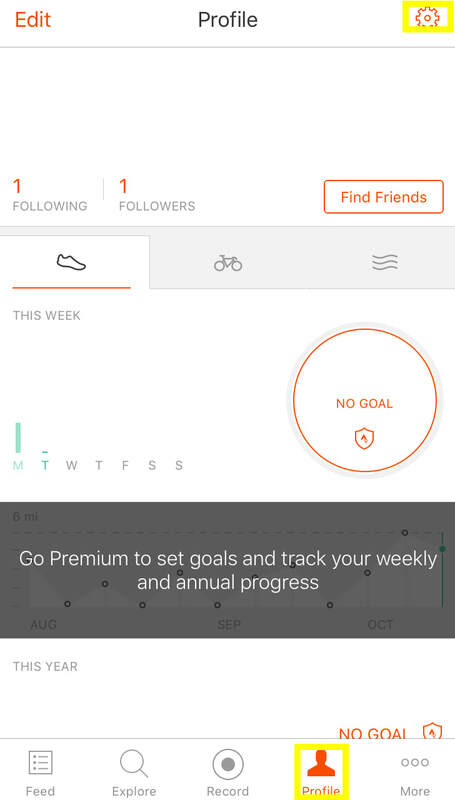 It will automatically sync the past 90 days of running activity. 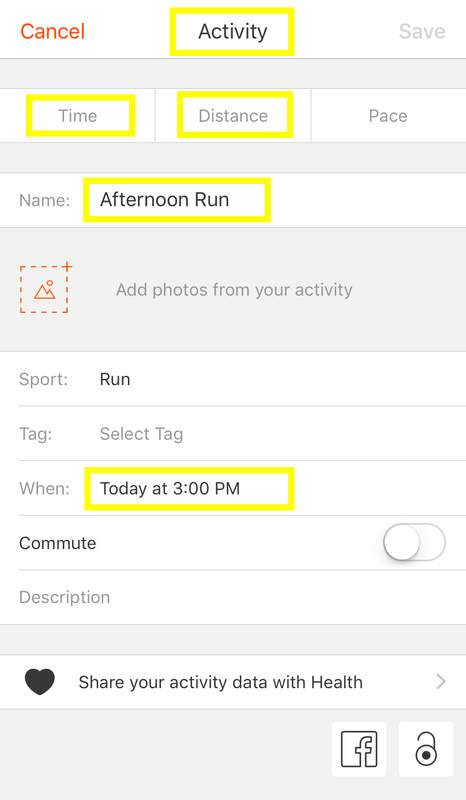 As you sync in the future it should automatically post daily runs to Strava. Click on PROFILE at the bottom. Click on the SETTINGS LOGO at the top. Don’t have a Garmin watch or didn’t wear one for a particular run, no worries.